Gloucester have hit back at the Rugby Football Union (RFU) after they decided to charge the outhalf following his arrest on Wednesday and subsequent appearance in court the following day. 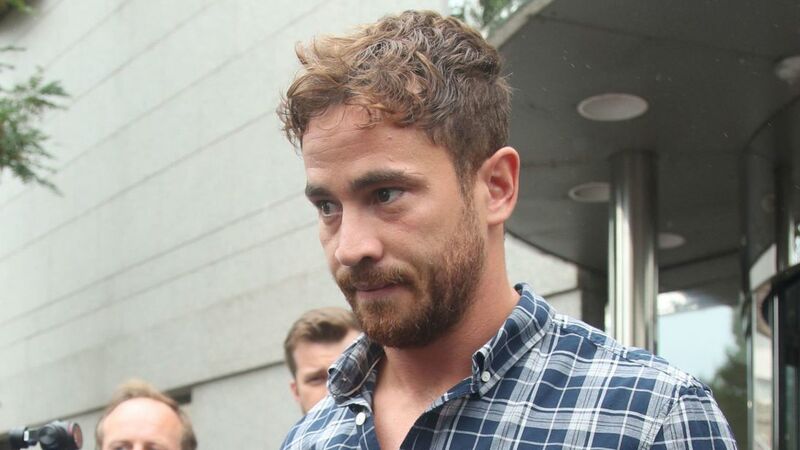 Cipriani pleaded guilty at Jersey magistrates court on Thursday morning to charges of common assault and resisting arrest following an incident in a nightclub on the island. The playmaker was fined £2,000 and ordered to pay £250 compensation. He offered an apology on Twitter on Thursday evening, noting he was “truly sorry” for what had happened. But RFU Head of Discipline David Barnes has take the decision to charge Cipriani, stating the RFU have “high standards” that they expect to be adhered to across the game. “We have high standards that we expect across the game, in line with rugby’s core values, from all those involved within it. 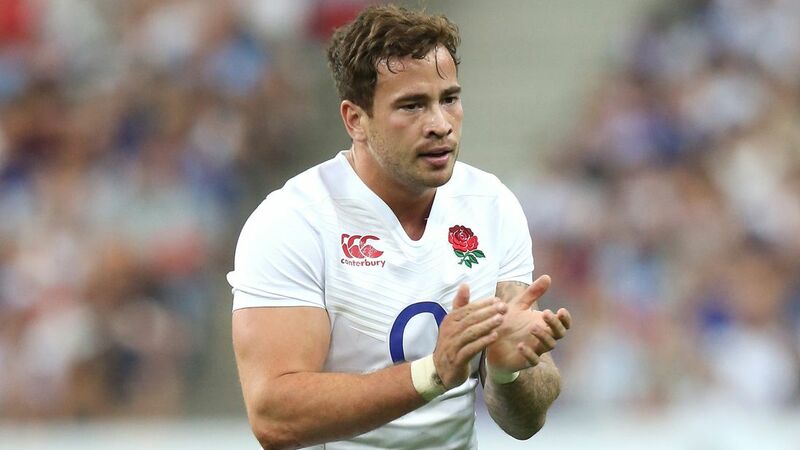 I have this afternoon taken the decision to charge Danny Cipriani.” Barnes said. 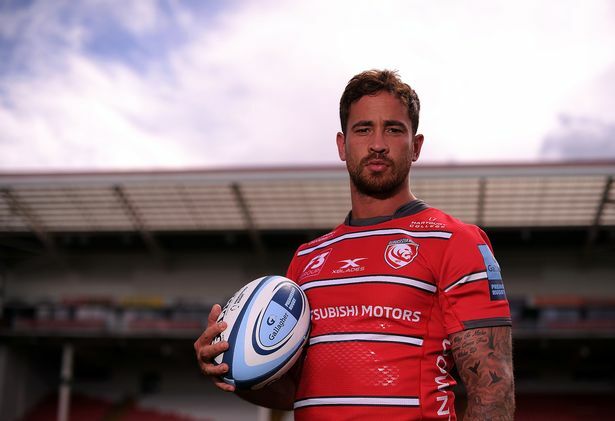 Gloucester say they are “extremely disappointed” with the decision, noting they were given assurance that no action would be taken on Cipriani. “With the team in Belfast for tomorrow’s preseason friendly against Ulster, we had indicated that this would be carried out early next week following the team’s return.